This product is formulated with a blend of non-caustic, concentrated washing agents, that will remove road grime, grease, insects and dirt from all vehicle surfaces. This product contains Carnauba Wax to enhance the finish of your vehicle while providing the best UV protection and sealing the surface from further dirt build-up and staining. 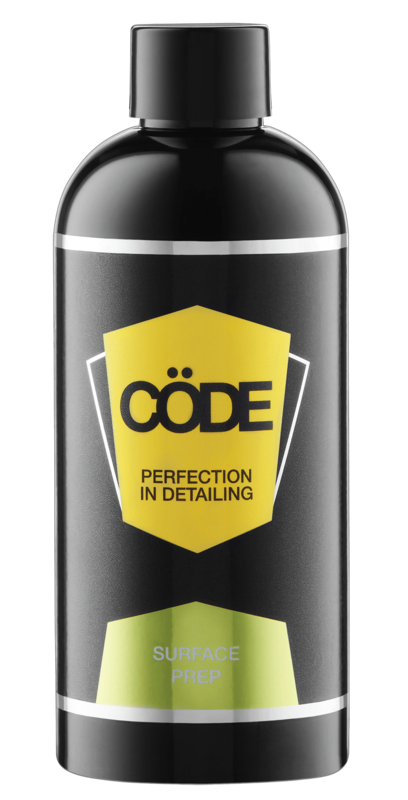 For best results apply Cöde Premier 40% Carnauba Wax after completing the above process. As products, Cöde Premier 40% Carnauba Wax and Cöde Wash & Seal with Carnauba Wax complement each other and will provide you with a Concours winning finish. 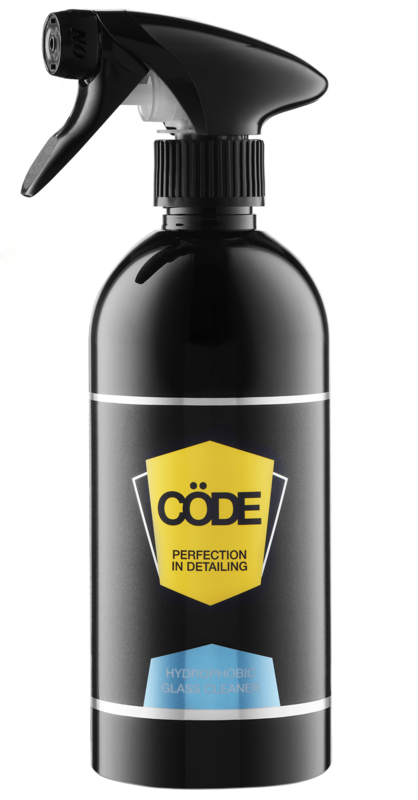 Add 50ml of Cöde Wash & Seal with Carnauba Wax to 5 litres of warm water and apply using a Cöde Microfibre Noodle Mitt. For a high shine finish, once dry, we recommend wiping all metallic surfaces with a soft Cöde Microfibre Cloth.